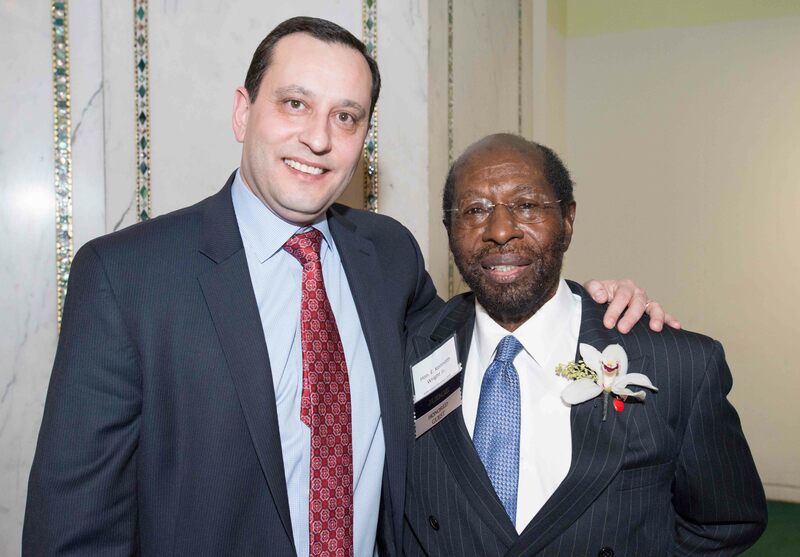 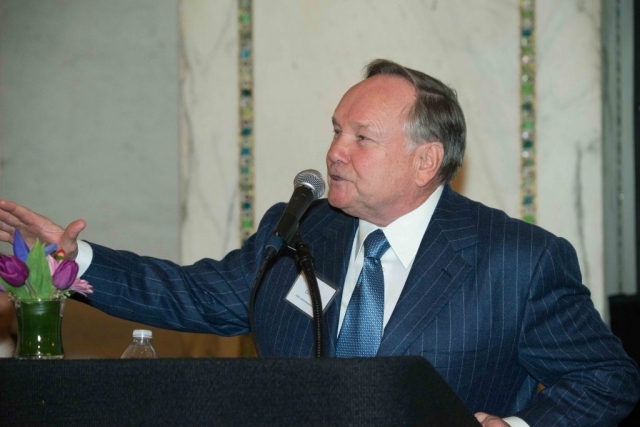 On March 2, 2016, the WBAI hosted its annual Judicial Reception at the Chicago Cultural Center. 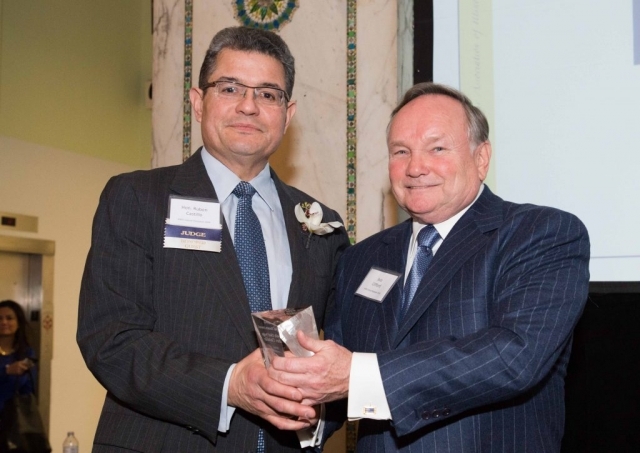 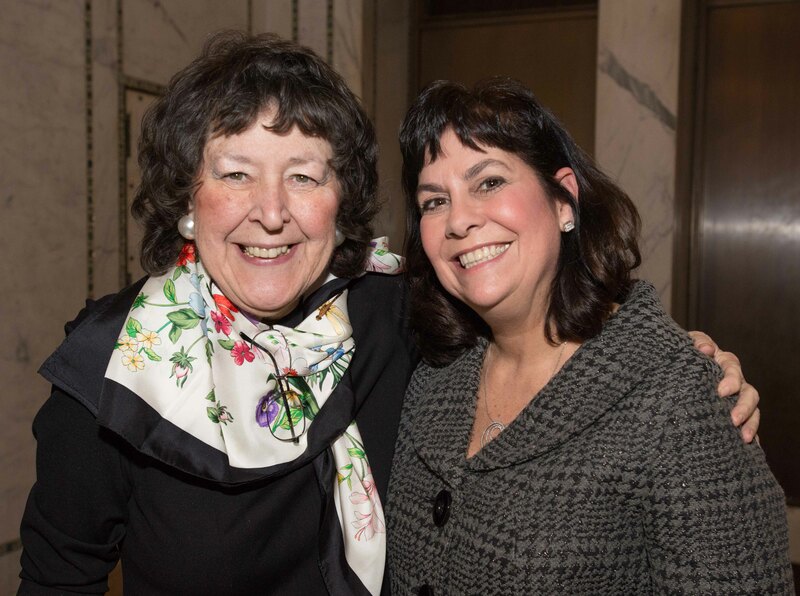 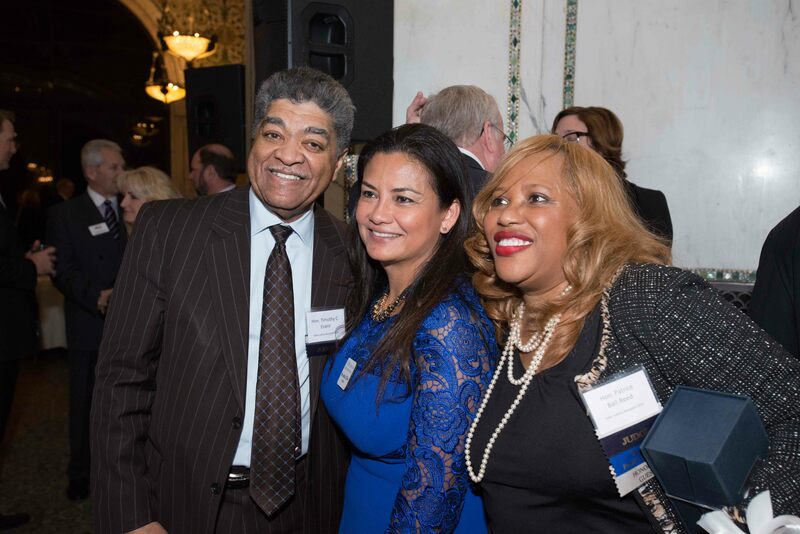 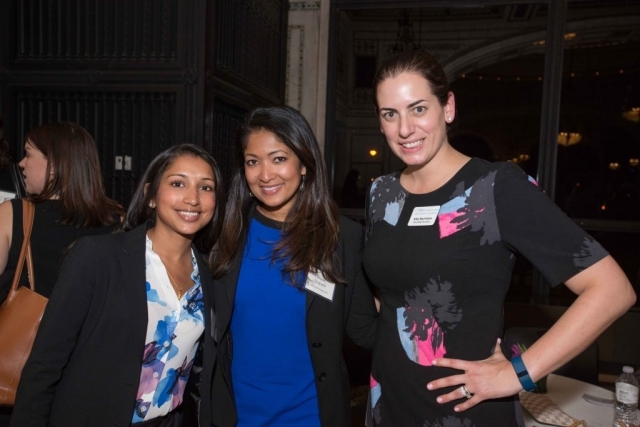 In one of Chicago’s most iconic and beautiful venues, over 550 members of the local legal community celebrated the accomplishments of four outstanding Illinois judges. This event is consistently the most well-attended and inspiring event honoring judges among the local bar associations, and this past year was no exception. 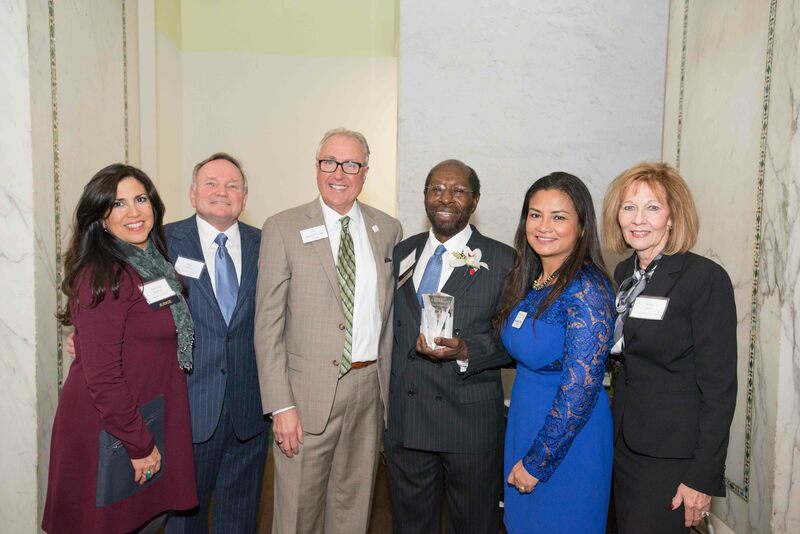 This year’s recipients of the Mary Heftel Hooton Award included the Honorable Grace G. Dickler, the Presiding Judge of the Domestic Relations Division of the Circuit Court of Cook County, the Honorable Kenneth E. Wright, the Presiding Judge of the First Municipal District WBAI President Jessica Arong O’Brien. 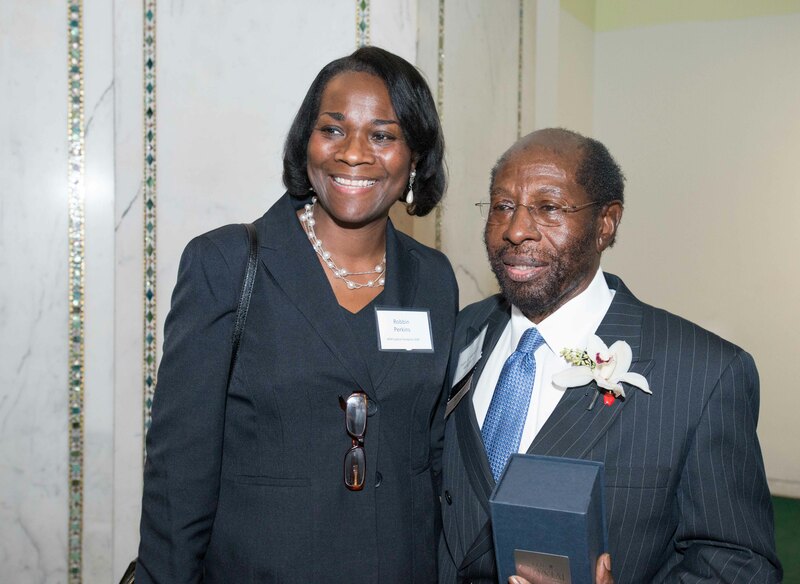 Judge Wright attributed his success on the bench to hard work, dedication, and creativity, which allowed him to make the court system accessible to more people. 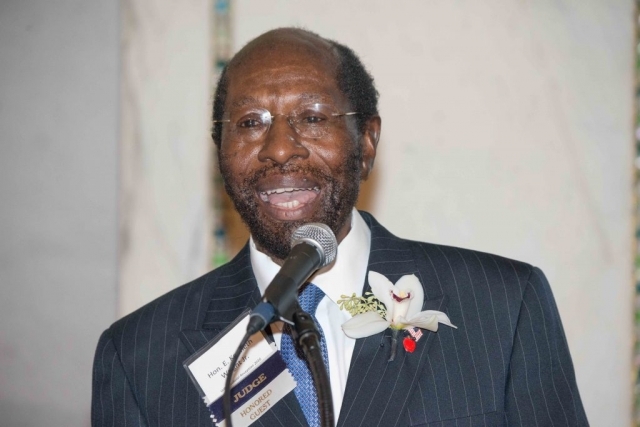 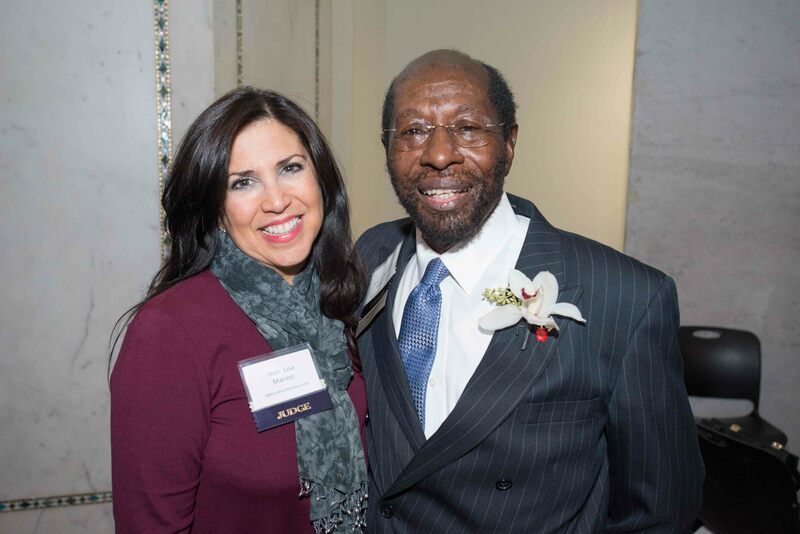 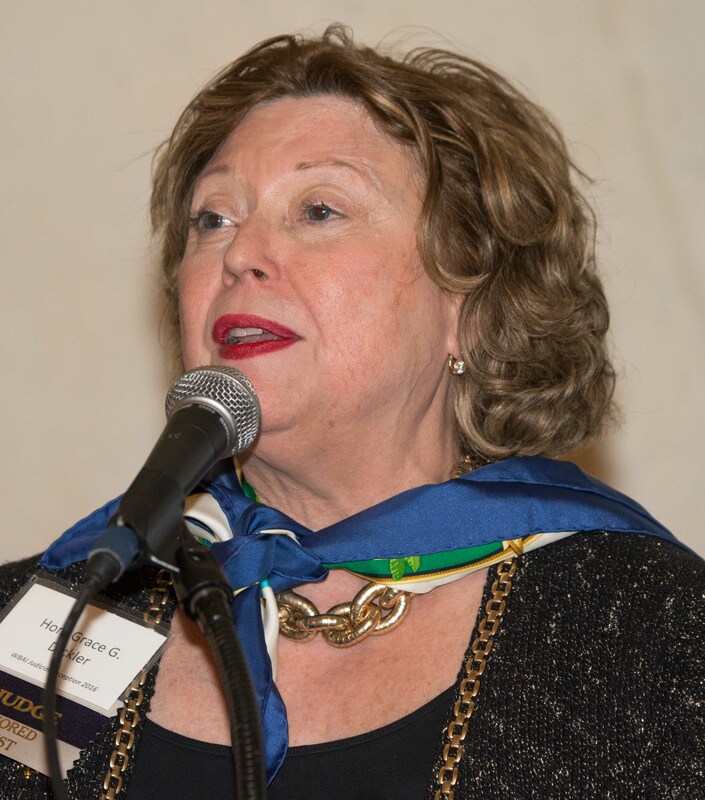 Judge Ball-Reed, a past president of the WBAI, was championed for her commitment to diversity. 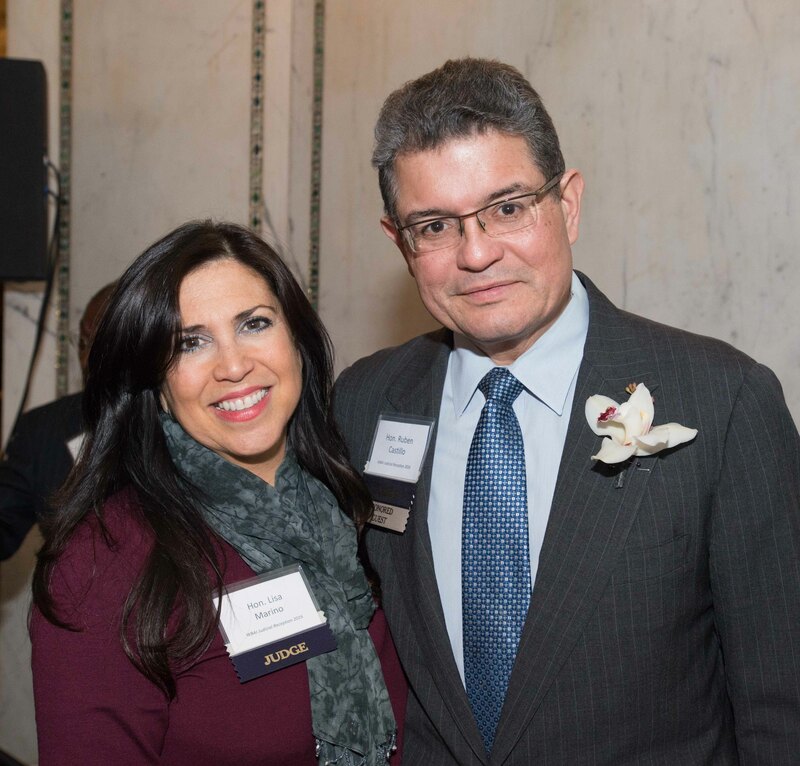 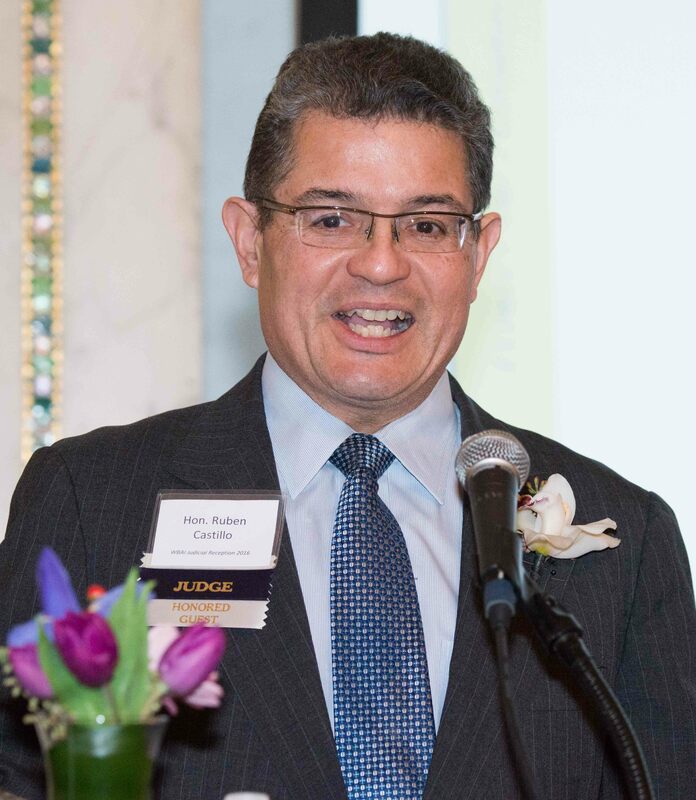 Chief Judge Ruben Castillo spoke about the accommodations for women attorneys and litigants, such as nursing rooms, that he implemented in the federal courthouse, and his future plans for promoting the continued rise of women attorneys. 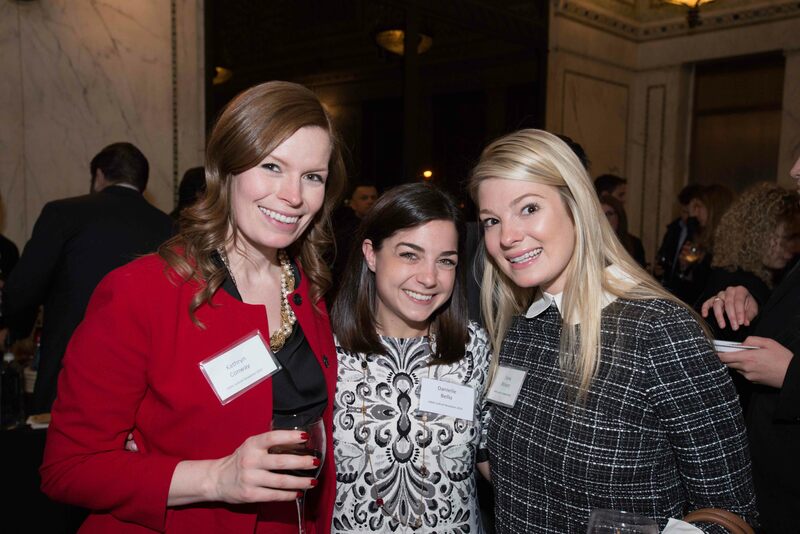 The Judicial Reception committee, led by co-chairs, Liv Kiser, Chloe Pedersen, Jennifer Irmen, and Melanie Van Overloop, began planning the event last autumn. 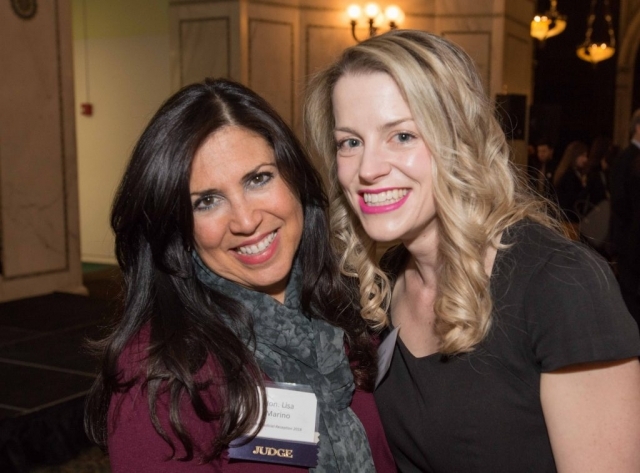 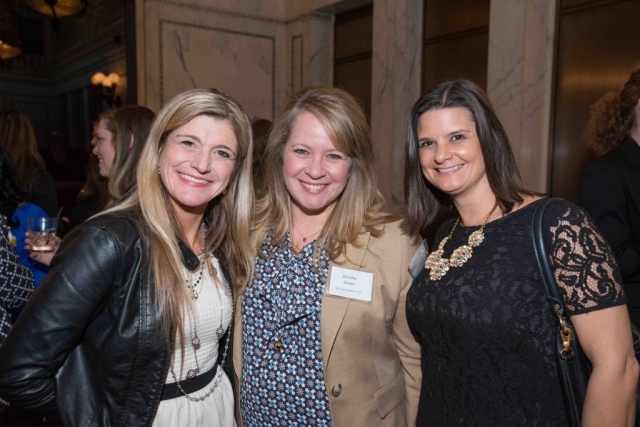 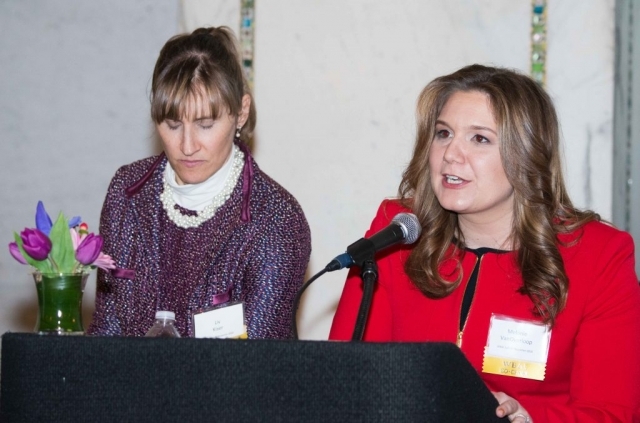 Committee meetings were held monthly, and the event co-chairs spent countless additional hours ne-tuning all of the details that made the 2016 Judicial Reception a success. 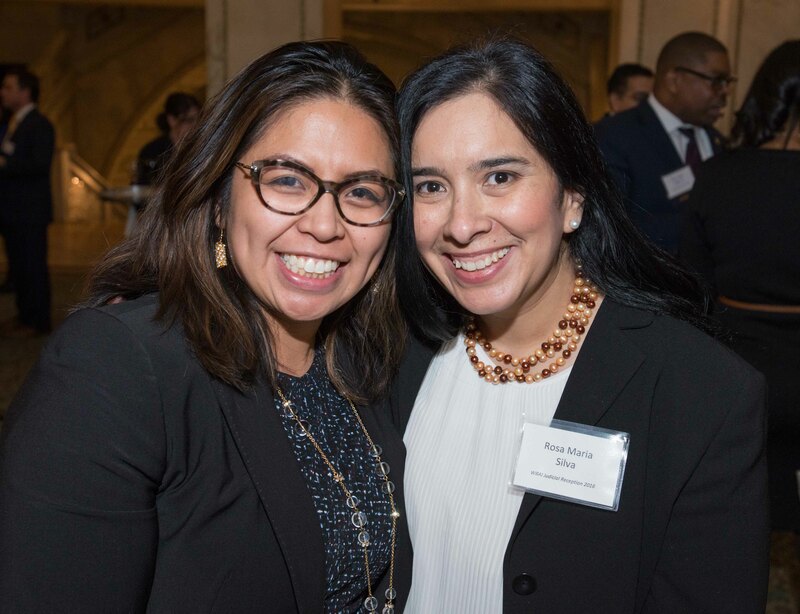 Event Co- Chair Chloe Pedersen cited the generous sponsors and dedication of the Circuit Court of Cook County, the Honorable Patrice Ball-Reed, of the Circuit Court of Cook County, and the Honorable Ruben Castillo, Chief Judge of the U.S. District Court for the Northern District of Illinois. 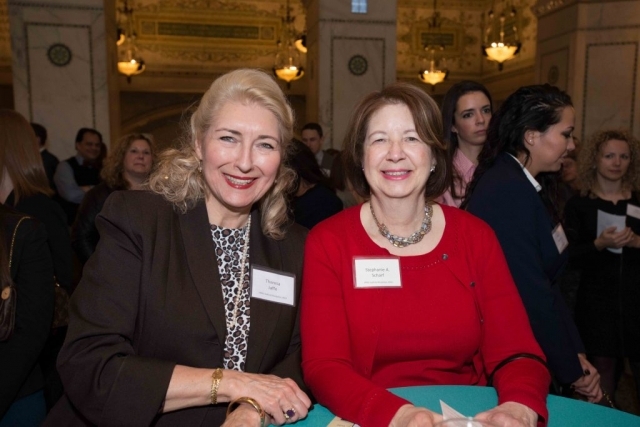 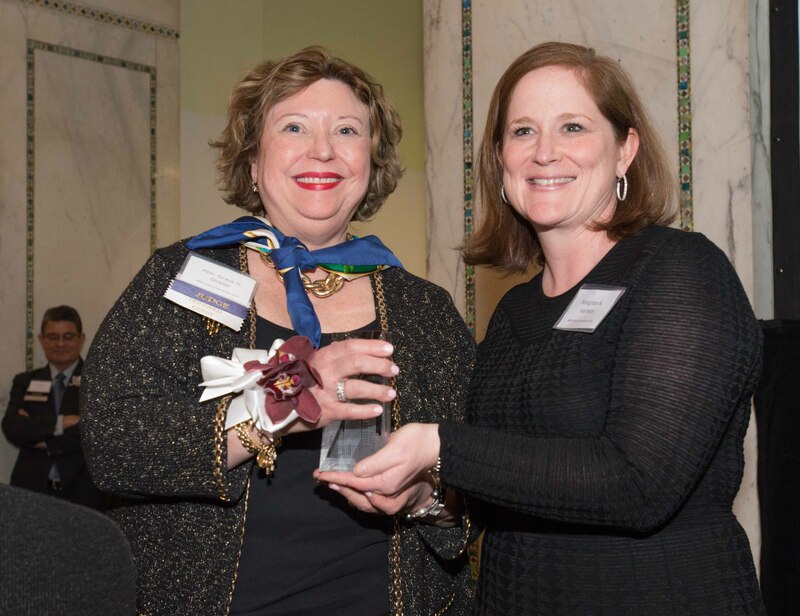 These judges were honored for their accomplishments within the profession, as well as for their work on behalf of, and strong support for, advancing the careers of women. 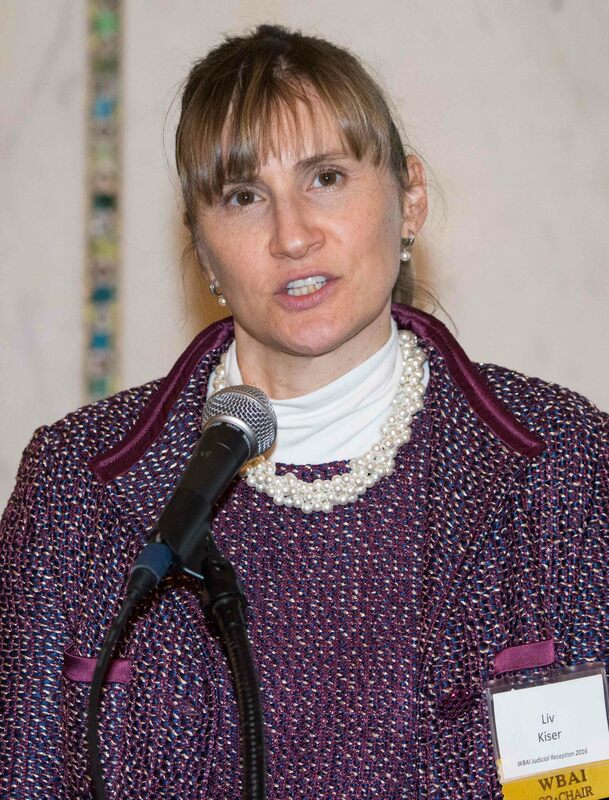 Aurelija Fitzpatrick is a family law attorney at Marilyn Longwell & Associates in Chicago. She is an active member of the Judicial Reception, Annual Dinner, and Newsletter Committees, and is on the Junior Board of the Chicago Public Library Foundation.